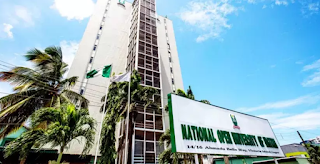 The Senate has approved the National Youth Service Corps scheme for graduates of National Open University of Nigeria (NOUN). 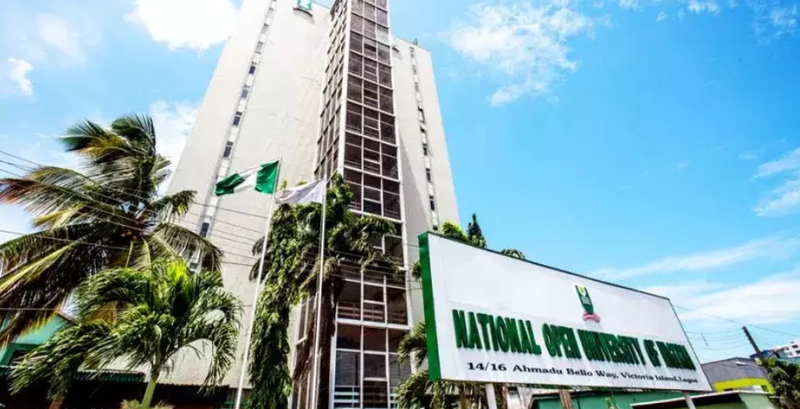 The approval followed the passage of the National Open University of Nigeria Bill sponsored by the chairman, Senate Committee on Tertiary Institutions and TetFund, Jibrin Barau, during Thursday’s plenary. According to him, the bill seeks to address issues relating to opening access for the teeming youth and adult working population to fulfill their dream of acquiring tertiary education. Mr. Barau said the objectives of the bill include to amend the existing legislation with a view to removing the perception of the public about the university in respect of the word, “correspondence”. “The word correspondence gives the impression that the university is not a full time university and as such seen as part time. “These two concepts, “correspondence” and “part-time” significantly affect the way the public views the programmes run by the university. “This has been the reason why the Law graduates of the school are not admitted into the Nigerian Law School as well as the reason for the non-inclusion of the graduates of the university into the NYSC scheme,” he said. Mr. Barau said the bill would allow those that pass out through the university to be included in the mandatory National Youth Service Corps scheme. “The law graduates from this institution are not enrolled into the Nigerian Law School which is a set back to the graduates of law,” he said. Mr. Barau further said that the amendment would allow for the inclusion of Information Communication Technology (ICT) as a means of giving out instructions and lectures. “It will also allow for life-long learning. You can learn at every stage of your life,” he said. He explained that the amendment would help in uplifting the educational sector especially in improving the functions and delivery of education by NOUN. In his remarks, President of the Senate, Dr Bukola Saraki commended the committee for the success achieved.